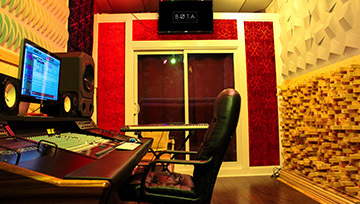 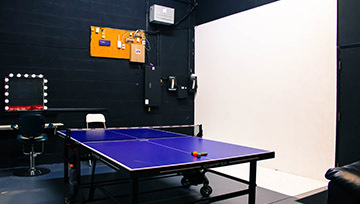 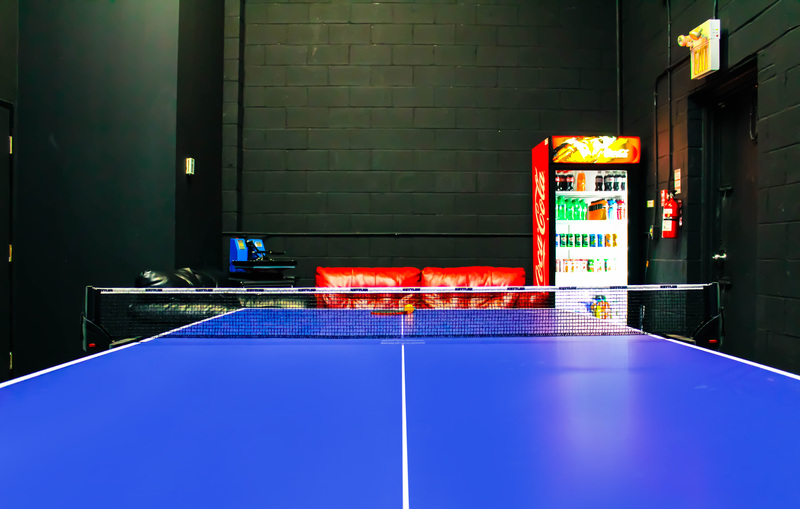 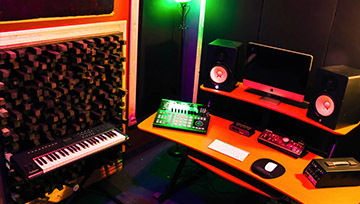 Studio A is ideal for artists that require the latest recording technology, while enjoying a vibrant and spacious atmosphere. 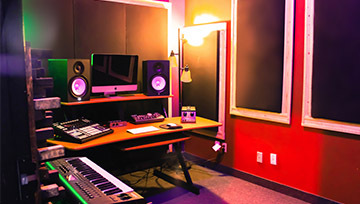 Take advantage of the custom LED lighting system and create the inspirational zone you need. 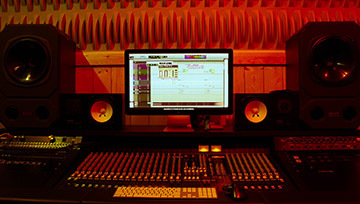 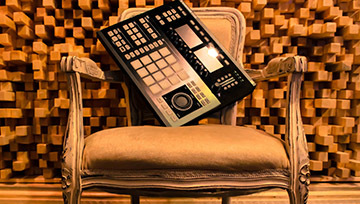 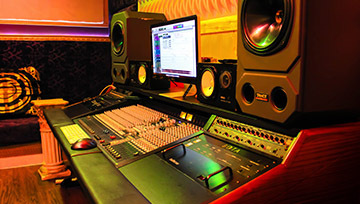 ressive technology, Studio B is the more economical solution to your recording needs. 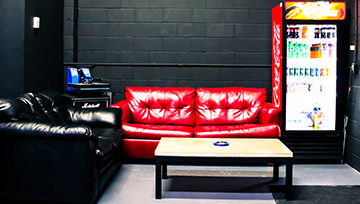 The lounge & photo studio is the perfect space to relax, create, and style. 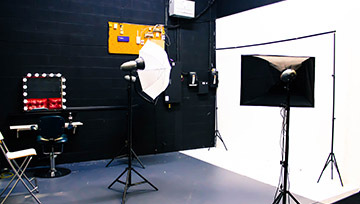 This great space is perfect for a small – medium sized photo / video shoot, as its equipped with a white wall, lighting, change rooms, makeup vanity, and more!